Carne Asada Fries with a side of Green Chili. It all starts innocently enough with a mound of fresh baked fries. Add to that a queso sauce that is far from the yellow goo we find on fast food nachos. Sprinkle on some salsa and Tony’s marinated and chopped carne asada steak which has been quick grilled in a screaming hot stove top grill pan. And you’ve got a treat that is something very special and a lot of fun. To up the insane factor, throw on a scoop of Tony’s guacamole, zigzags of a sour cream and hot sauce mixture, and a pelting of crumbled Mexican cheese. The dish wouldn’t be complete without a side of green chili to drizzle on one more layer of Tex-Mex goodness. Walk in the front door and straight ahead on your right is a counter of Tony’s prepared grab and take salads, dips and pastas. 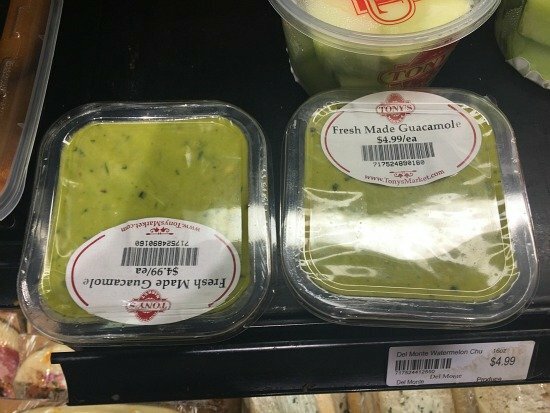 Pick up a package of Tony’s fresh made guacamole. 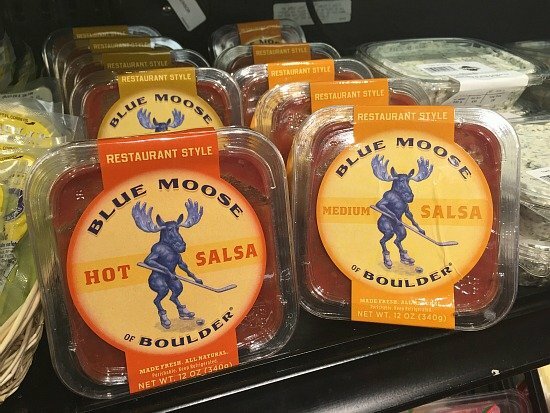 Right next to that you’ll find Boulder made Blue Moose Salsa. The Gringo in me grabbed the medium. 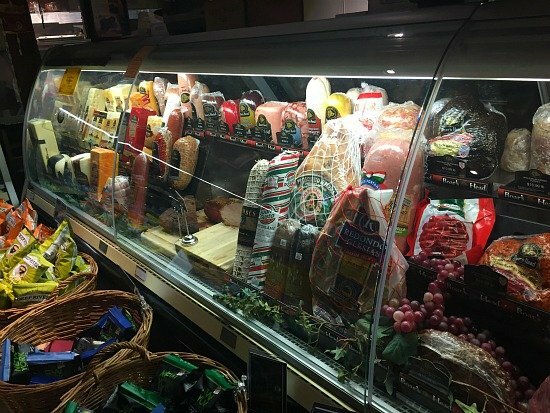 Take the next right and you’ll be heading to Tony’s deli case where you’ll find a fabulous selection of deli meats, salami’s and such, and a generous selection of Boar’s Head products. Take a number and when it’s your turn. shout out that you want a half pound of Boar’s Head yellow American cheese. 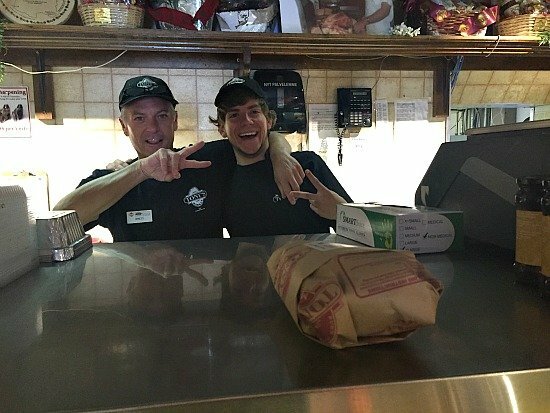 Make a 360 and head towards Tony’s famous meat counter where you’ll find these happy guys. Tucked behind the Bordelaise Steak Sizzlers, is Tony’s own marinated Carne Asada. Order one pound. You don’t need a pound for the Carne Asada fries, but you’ll want some the next evening for simple flour tortillas filled with this flavorful meat. An E-a-s-y weeknight dinner. 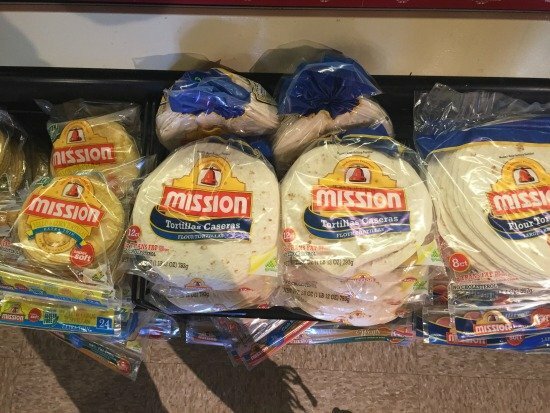 Yup, right where you’re standing and below the meat is a selection of tortillas. Grab a package of the flour. 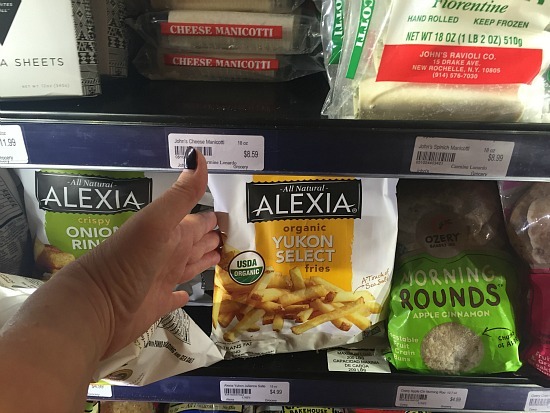 Head West to the frozen section and grab a package of Alexia fries. And a container of Jackalope Green Chili with pork. 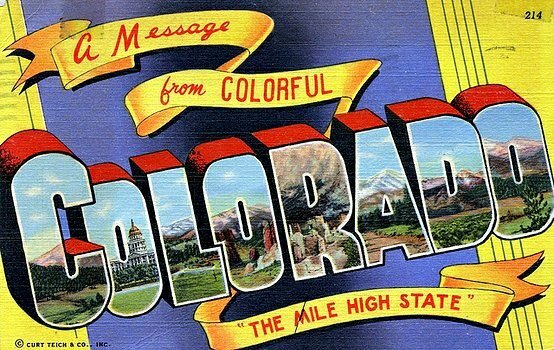 Made right here in Colorado, this is as tasty as you can make at home. 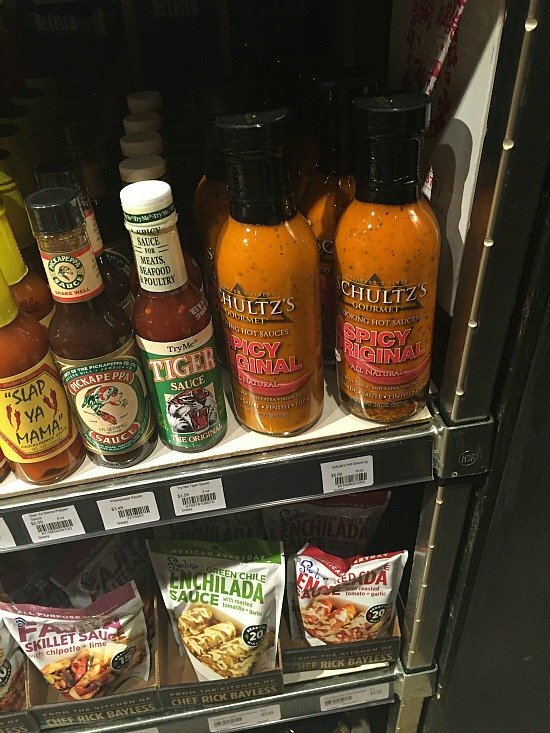 Coming full circle, you’ll find a great selection of hot sauces. 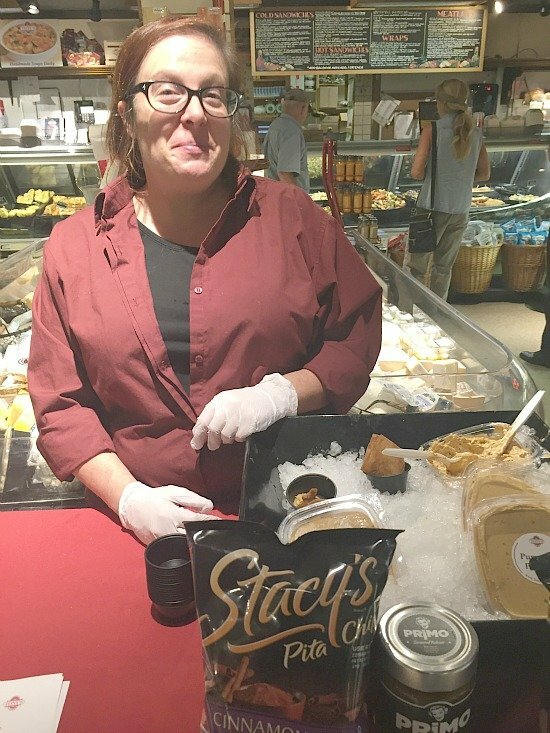 I picked up a bottle of Schultz’s, made right here in Centennial, Co.
On your way to the cash register sample a bite of Tony’s Pumpkin Dip. Man that stuff is good. I have a sneaky feeling there’s cream cheese involved. Let’s build those Carne Asada Fries. While the fries are baking (25 minutes in a 425 oven). Make the Queso. In a microwave safe bowl, cube the Boar’s Head American Cheese. Add 3 tablespoons Blue Moose Salsa, 1/3 cup milk, 1/4 cup water and a good dash of cumin. Heat in the microwave 5 minutes, stirring every 1 minute. Heat your grill pan until very hot and add a slab of the carne asada meat. About 1/3 pound. Sear 5 minutes per side and remove and tent five minutes. Slice against the grain and cut into chunks. In a small sauce pan, gently heat the Jackalope green chili. To make the sour cream mixture, take 1/4 cup sour cream, add 1 tablespoon milk and a teaspoon or more of the Schultz’s hot sauce. Mix well. On a plate, place your baked fries. Drizzle with some of the the hot queso. Toss in some chunks of the steak. Top with a scoop of Tony’s Guacamole. If you’d like garnish with some sliced green onions and Mexican crumbling cheese. 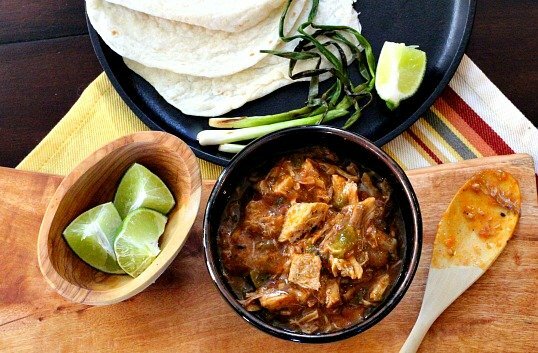 Don’t forget that side of Green Chili. Either dabble some on top of the mound of fries, or use it as a dip for every single cheesy fry. 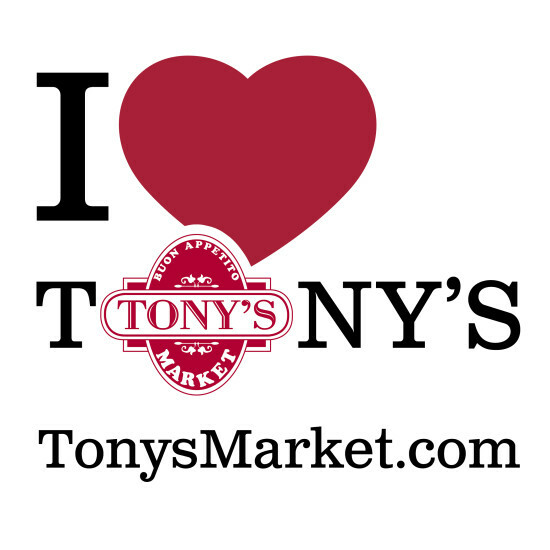 Thank you to Tony’s Market for sponsoring my post and the Carne Asada Fries project. 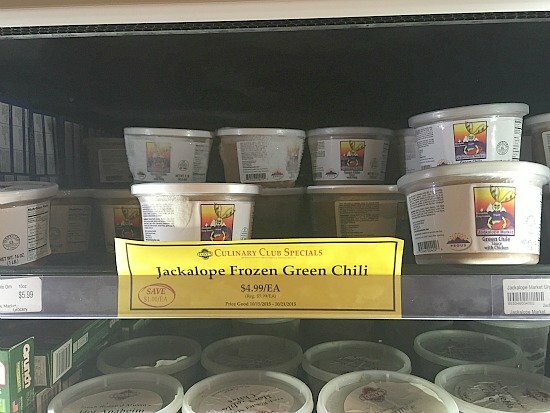 Tony’s Market is dedicated to featuring a wide variety of local Colorado products. And doesn’t it feel good to support local small business? 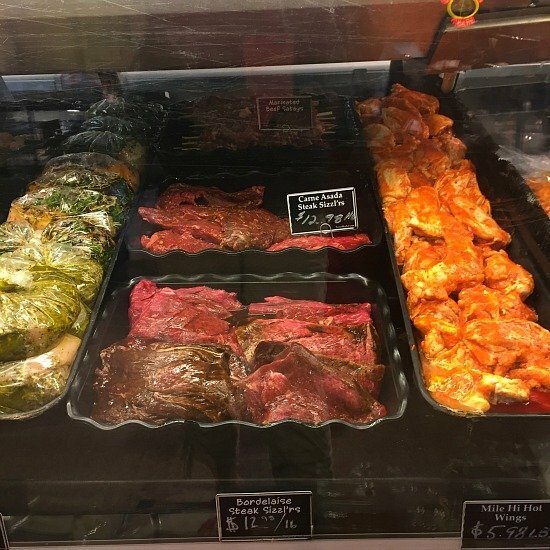 And as always, Tony’s Meats is dedicated and committed to providing an enjoyable shopping experience by creating a sizzling ambiance, unparalleled customer service and an extraordinary array of fine meats and specialty foods. Add all ingredients in a microwave safe glass bowl. In the microwave, cook on high for 5 minutes. Setting the timer for one minute increments, stir every minute. The mixture will seem thin, but will set up a bit as it cools. 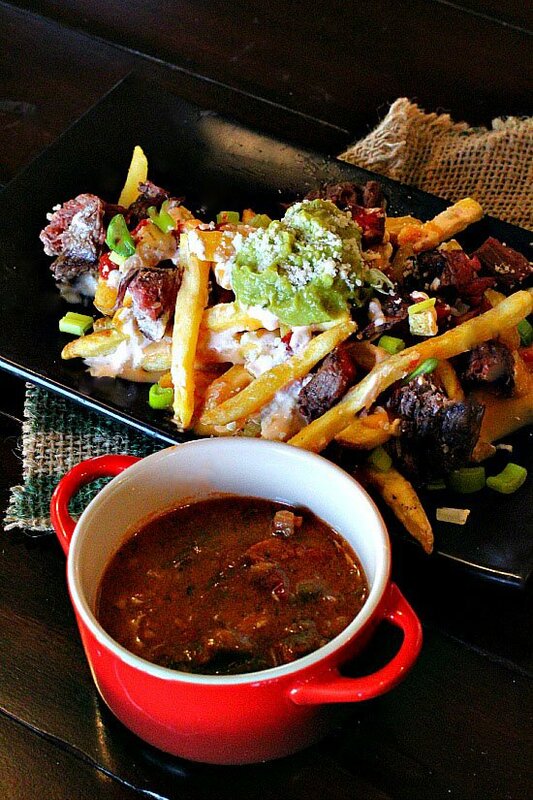 Carne Asada Fries…It’s What’s for an Appetizer. Don’t you love great local markets? We have a couple we visit, and I could sing their praises. Tony’s sounds wonderful — my kind of place. And these fries? Brilliant! Absolutely John. We only have one and that’s Tony’s. Thanks. That is soooooo crazy! 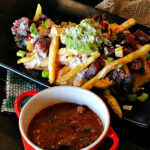 I was totally going to post a Carne Asada Fries recipe too! There can never be too many, right?! YUM!!! I just wanna lick my screen. Great minds think alike Yvette! Look forward to your post. Does Tony deliver? I love Tony’s, too! And those fries, well, I would be mighty shelfish! Tony’s is just the best. Thanks Abbe. Hahaha, I filed this under Appetizers! But there’s no way we could segway into a proper meal after it. I’m waiting for a rainy, windy day to thoroughly enjoy this in front of a fire! It looks delicious!! Great looking carne asada fries! Tony’s sounds like an amazing place. Glad they carry Boars Head – love their products. I love Boar’s Head too. Good stuff. Thanks Susan. Now those are some impressive looking fries – I like everything on them. Tony’s does look like a special place to shop. You’ll have to come West again, we’ll make a visit to Tony’s.